Jennifer Cook is a professional realtor specializing in residential, luxury homes and investment properties. Her areas of expertise include Miami, Kissimmee, Davenport, Windermere, Dr. Phillips and Lake Nona. She is originally from Denver, Colorado and her relocation to Florida provided the perfect insight into changing lifestyles and the challenge of a career in real estate. 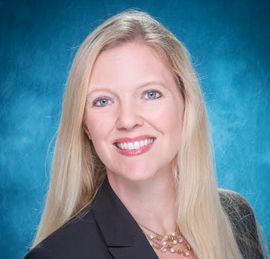 Prior to joining Bahia International Realty, Jenn was named the 2005 leading listing agent for a major West Central Florida real estate firm, gaining nearly $10 million in listings during that year. Fluent in Spanish, Jenn has developed a multicultural client base of referral business. Her customer-first approach, as well as her bi-lingual fluency, enables Jenn to stand out as a leader in Miami's diverse real estate market. 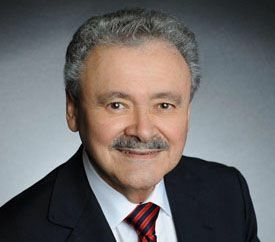 Raul is recognized within the Miami real estate community as a premier real estate agent and consummate professional, serving Miami home buying and selling needs for residential and commercial clients alike. An added benefit of working with Raul and the Bahia International Realty is that he grew up steeped in ways that go beyond "se habla español." Although there are many Miami real estate agents who can speak Spanish or offer Spanish-speaking agents, Raul has the ability to speak "tu idioma." This includes offering you customized Spanish-language marketing programs to buy or sell your Miami property. This language skill, combined with his real estate expertise and knowledge of Miami area neighbourhoods, sets him apart from other Miami real estate agents. "Helping you buy and sell Miami real estate is not just a full-time job, it's my passion! And nothing gives me greater satisfaction than to help you realize your dream of home ownership in this wonderful part of Central Florida.